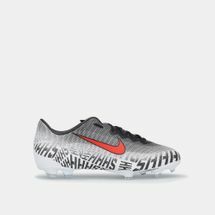 Cristiano Ronaldo, Neymar Jr., Alexis Sanchez, Eden Hazard, Raheem Sterling and more have donned the Nike Mercurial football shoes. 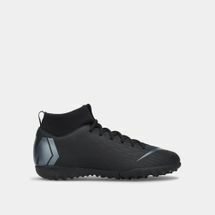 The Mercurial Nike range namely, the Superfly V, Mercurial Vapor X, Proximo and Superfly iD feature the latest technologies and innovation such as the tongue-less upper and an ultra-thin microfiber layer for a locked down fit. 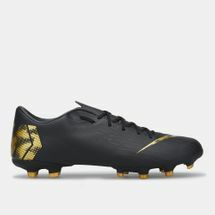 Enhanced touch paired with a re-engineered traction system allows you to tackle and sharpen your technique. 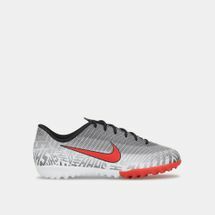 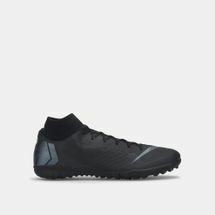 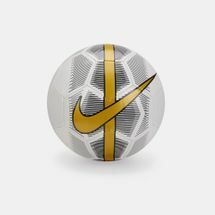 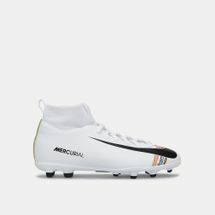 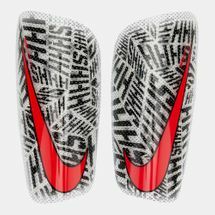 Log in to our online store and shop for a fresh pair of the Nike Mercurial football shoes. 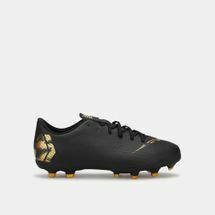 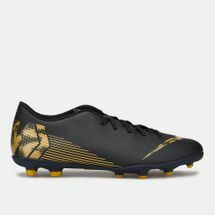 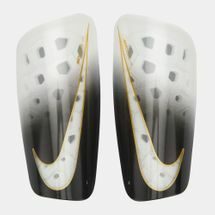 Customise the Superfly iD by picking your own colours and patterns and choose your traction by adding more grip or touch for various surfaces.